Whether you are a professional barber or choose to cut hair on your own at home, assembling clipper blades properly is essential to performing quality haircuts. 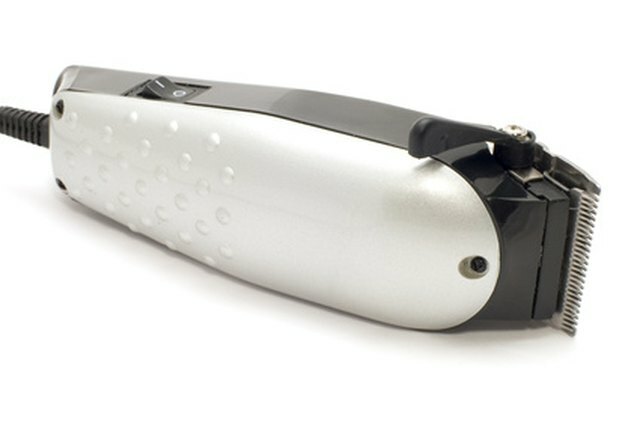 Proper clipper blade assembly also preserves the life and functionality of your electric hair clippers. Learning how to line up the blades and armature is the first step to becoming a strong barber, even if you do not wish to cut hair professionally. Align the smaller cutter blade and larger stationary blade so that they are parallel. 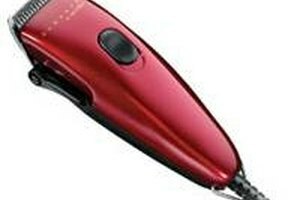 The stationary blade is the outermost blade from the electric hair clipper’s armature. Line up the hole in the cutter blade so that it fastens into the armature. Set the upper stationary blade into place. Line up the holes on the back of the blade with the screw holes. Ignore the blade separation and line up the entire blade fixture’s holes if your cutter blade and stationary blade are one unit. Insert the screws. Do not tighten the screws all the way. Fasten the screws enough to keep them in place, as tightening the screws will prevent the blade from having proper flexibility if you need to align the blades. Tighten the screws completely and ignore all further steps if your cutter blade and stationary blade are one unit. Examine the clipper to make sure that the cutter blade and the stationary blade are parallel. Tighten the screws so that they are almost completely fastened. Check the alignment of the blades again. Tap the stationary blade gently with the back of your screwdriver to make sure it is parallel with the cutter blade if necessary. Tighten the screws completely when you have the proper parallel alignment.